In the novel 1984, George Orwell imagines a world whose inhabitants are constantly being watched and controlled by the government. This surveillance is symbolized through the idea of “Big Brother,” and the phrase, “Big Brother is watching you,” is displayed throughout society as a means of reminding everyone that they are always being observed. In cities across the U.S., and often with minimal community input or oversight, police departments secretly deploy surveillance technology to monitor residents. In many cases, police departments and the manufacturers of technology like cell phone trackers (aka stingrays), license plate readers, and social media monitoring software sign non-disclosure agreements to keep residents and city officials in the dark about the use of these snooping tools (and what data is being collected). Some of these agreements go so far as to encourage the FBI to push for the dismissal of criminal cases if technical specifications of the devices are in danger of being revealed through legal proceedings. The proliferation of law enforcement’s covert use of surveillance technology with little or no community oversight presents significant threats to our civil rights and civil liberties. It also threatens to undermine the trust between law enforcement and the communities they patrol by creating a perpetual climate of suspicion. Recent revelations seem to confirm the worst of these suspicions. Even after a secret police drone program in Boston was uncovered in 2016, the police still refused to reveal its funding source. Similarly, New Orleans’s use of a controversial predictive policing program that disproportionately targeted underserved communities wasn’t public knowledge until a Verge report exposed it earlier this year. Perhaps the ultimate Big Brother move took place during the protests following the killing of Freddie Gray in Baltimore. Police used a Cessna aircraft to continuously photograph the movement of people and vehicles in a 30-square-mile area of the city without telling the public about the aerial surveillance or giving them a voice in deciding its use or purpose. Many officials criticized the police department for its lack of transparency, including Mayor Stephanie Rawlings-Blake and members of the City Council. That is why communities like Oakland deserve to be recognized. 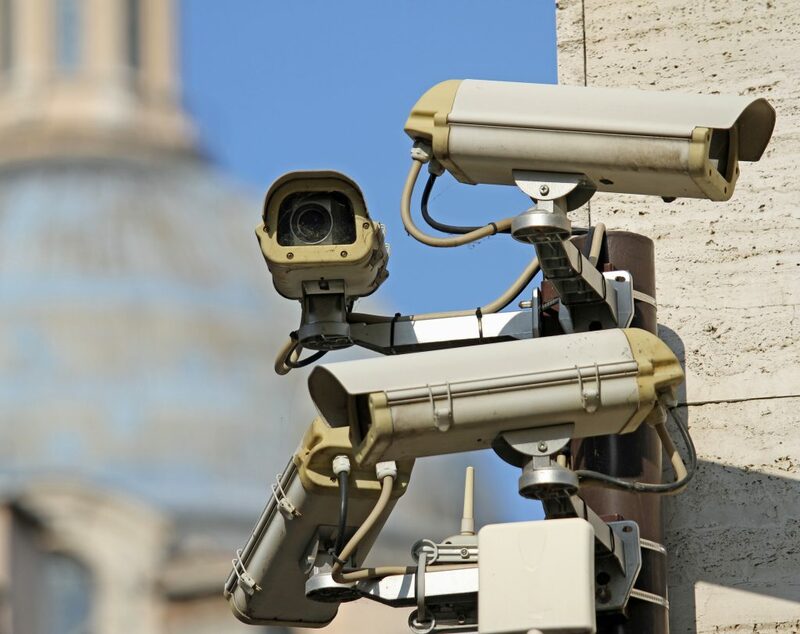 Earlier this month, Oakland’s City Council unanimously passed a new ordinance that puts residents back in control of its city’s surveillance technology. The Surveillance and Community Safety Ordinance effectively bars police from using new spyware without telling residents. The ordinance, which still requires a second procedural vote to become law, mandates annual reports detailing the city’s use of surveillance technology, and also creates a community-led Privacy Advisory Commission which must be notified if the city is spending money or seeking grant money to be spent on hardware or software that could potentially impact residents’ privacy. It also notably includes provisions that ban non-disclosure agreements and protect whistleblowers. “Going forward, this ordinance guarantees that if there’s a proposal for predictive policing or other AI-powered surveillance, Oaklanders will have a chance to have their voices heard,” Cagle told Gizmodo. Defending Rights and Dissent is dedicated to fighting for stronger protections for the civil liberties and privacy of everyone in the U.S. That is why we applaud Oakland’s new ordinance and will continue to work with communities across the country to adopt model legislation that establish a system by which localities can protect against discriminatory profiling and limit runaway government surveillance. DRAD also support the ACLU’s Community Control Over Police Surveillance (CCOPS) campaign. This national camping urges city governments to pass laws that ensure a healthy public debate before any such technologies are adopted by law enforcement. So far, Seattle, Nashville, and a few other cities and counties have already passed such legislation. Nearly twenty other jurisdictions, including the state of California, are considering similar measures.